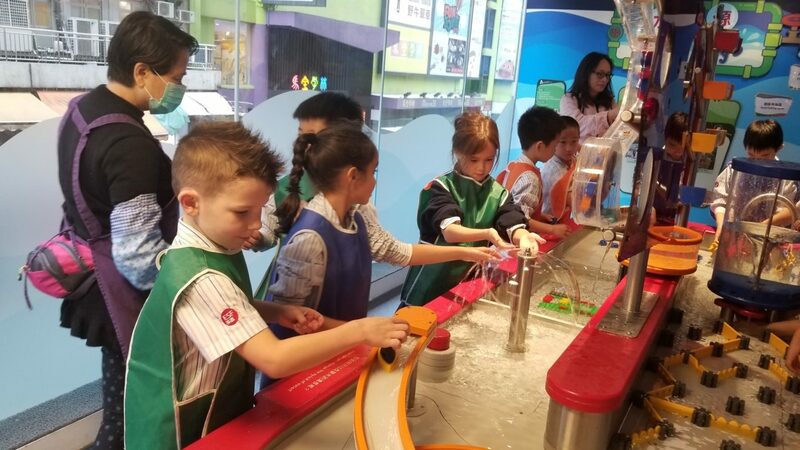 On Wednesday the 6th March, the year 3 students had an exciting trip to the Hong Kong Discovery Museum. This was linked to our ‘How The World Works’ unit about Forces. The students engaged in many different activities that helped them consolidate their learning in class. 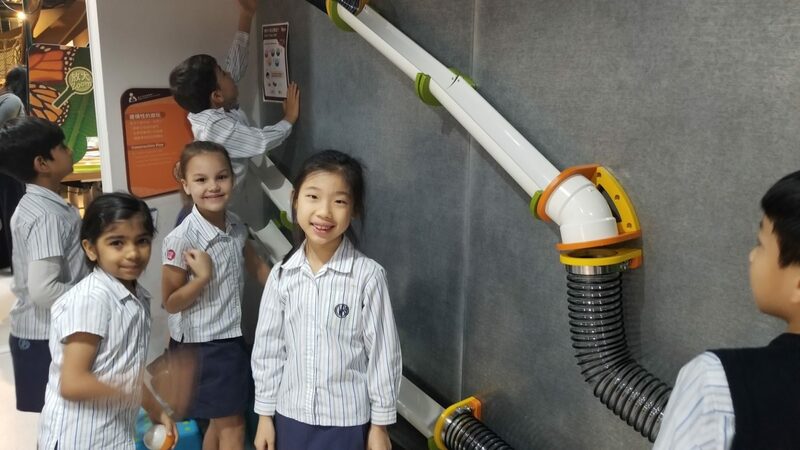 The children were able to use their scientific skills such as observing, hypothesising, making connections and asking questions as they played and experimented with the different equipment. 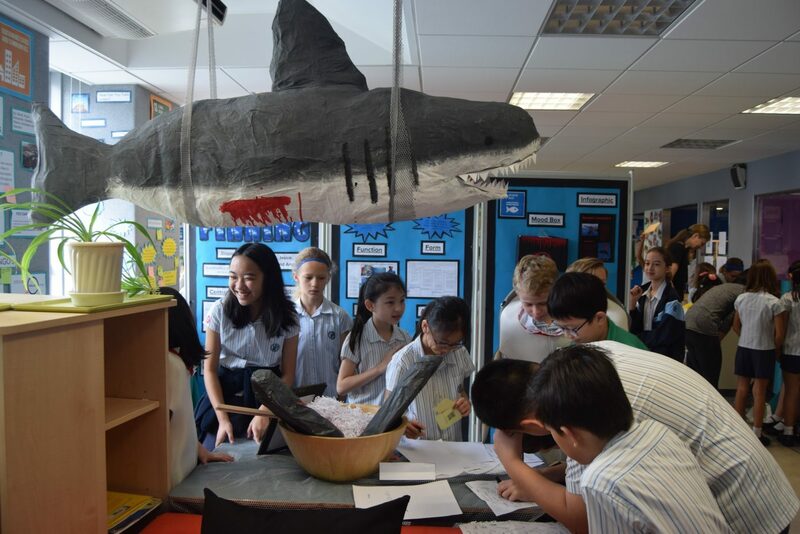 This week saw our Year 6 students complete the PYP Exhibition. 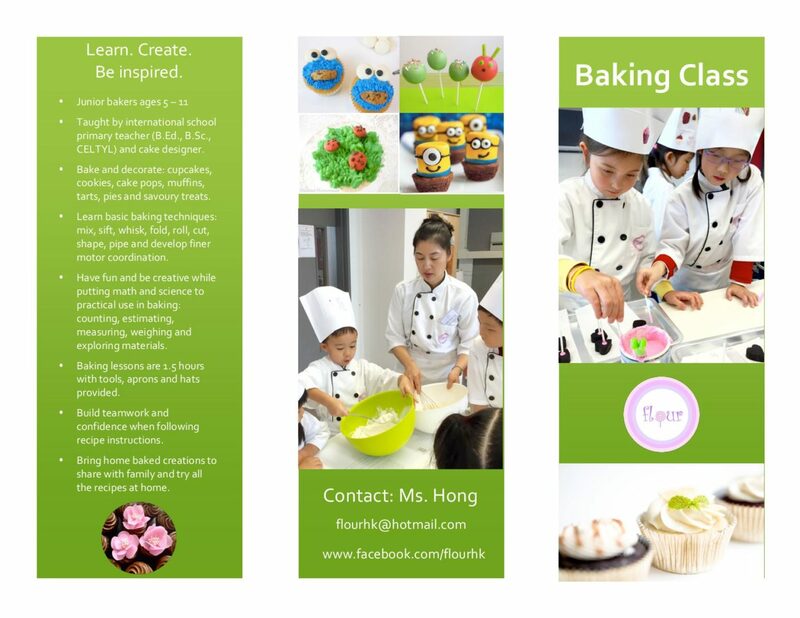 This is the culminating, collaborative experience undertaken by all students in their final year of the PYP. 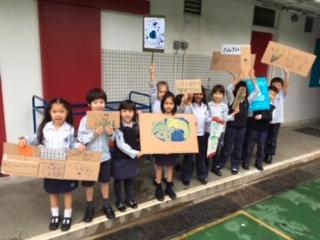 This year our students studied the UN’s Sustainable Development Goals and inquired into how our passions can be communicated through the arts to influence others. 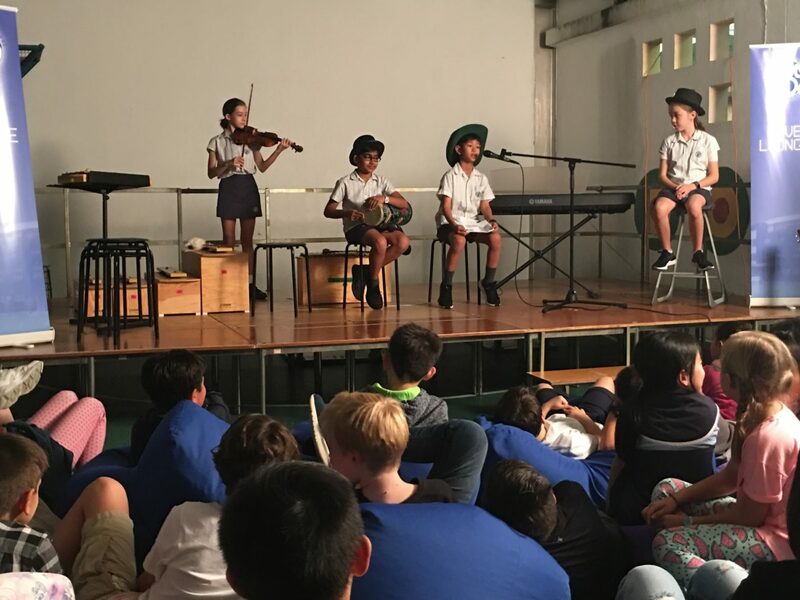 Our Year 6 students did themselves proud. 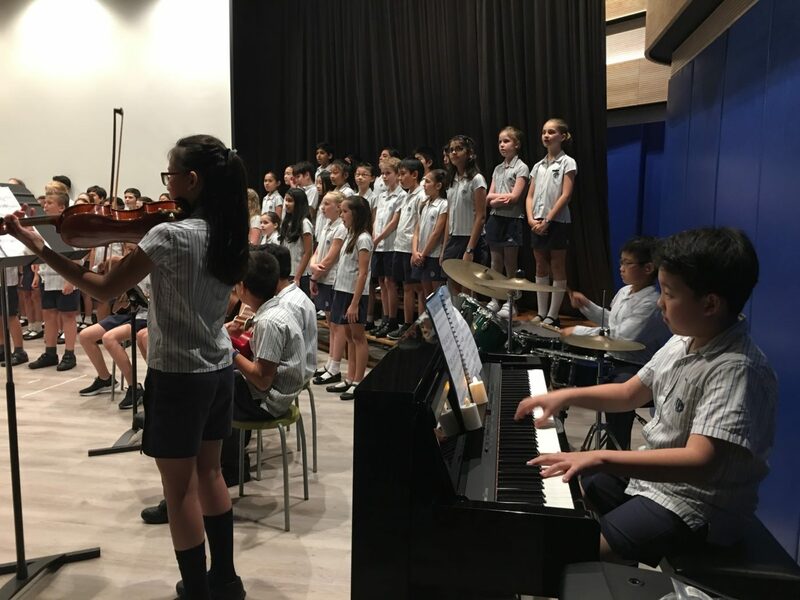 On Wednesday evening they entertained the large crowd of family members and CWBS staff with excellent music, in both English and Chinese. 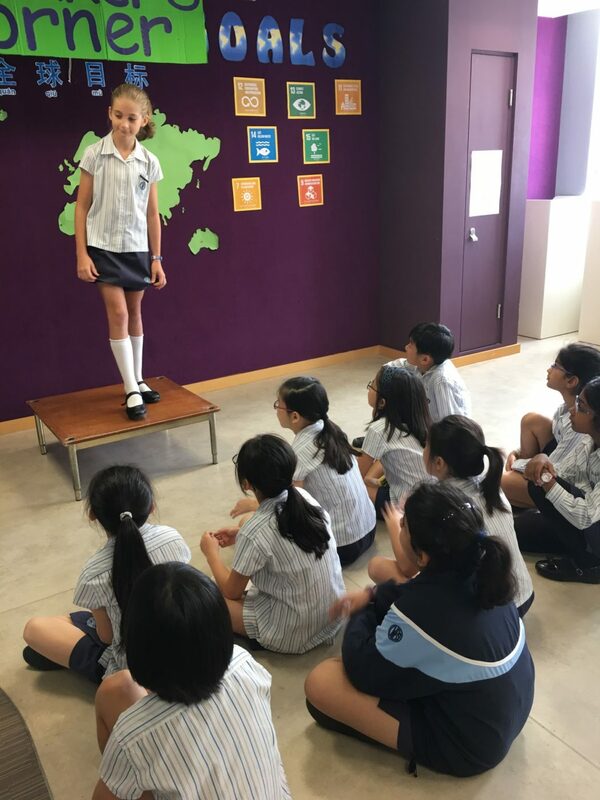 They then confidently shared their learning through the presentation of their exhibits, persuasive speeches urging others to take action, and a range of original songs performed at our rooftop live lounge. On Thursday our Year 4 and 5 students had the opportunity to view the exhibits, listen to the speeches and learn from the Year 6 students. 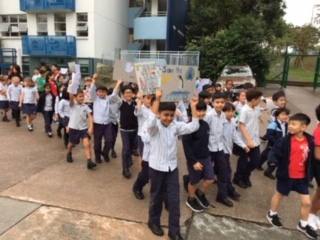 Thank you to CWBS staff and CWBS families for supporting our Year 6 students on their learning journey through the PYP years. 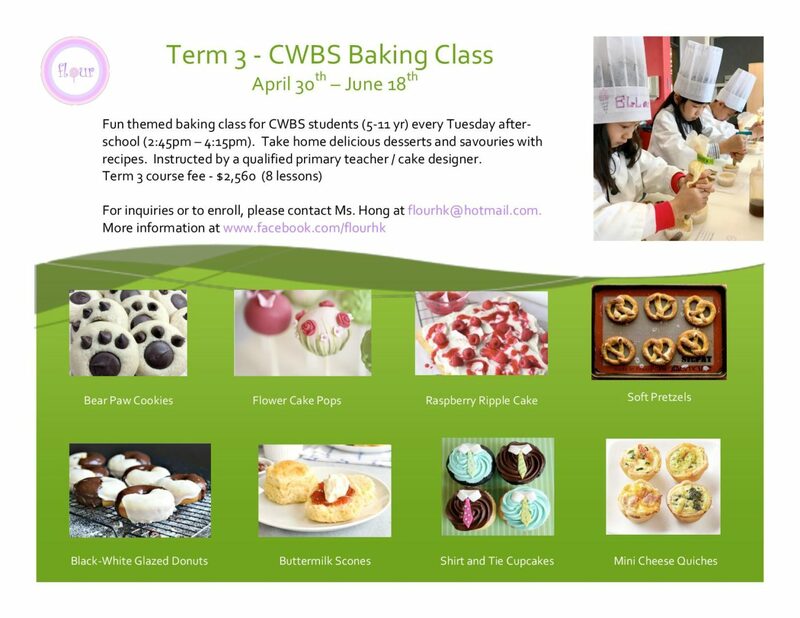 Congratulations CWBS Year 6 students on a job truly well done. On Monday 25th February, as part of our ongoing professional learning at our weekly staff meetings, the teaching staff attended a workshop to enhance their understanding of how Learner Agency can lead to and encourage students to take Action in the Primary Years Program. 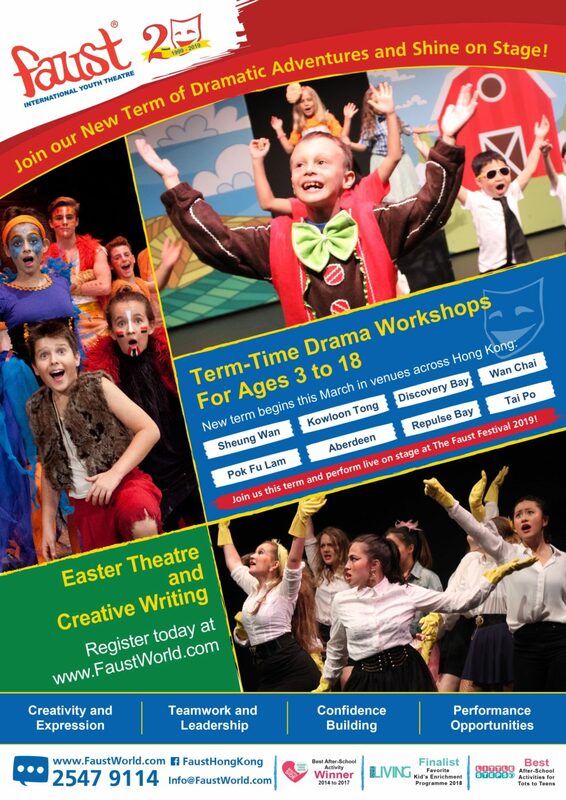 This workshop was run by Jo Cadman with support from Kathy Derrick. The Learner Agency School Improvement Team has continued to look at action across the school by celebrating action in classrooms and planning for possible action in team planning sessions. In addition a Clearwater Bay School Action board has been set up outside the staffroom to share action from across our community. 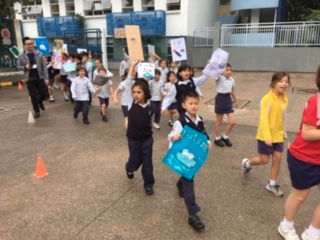 Next steps include working alongside our librarian Mrs Barwell to find picture books which tell stories of action and making connections between taking action and the IB Learner Profile. 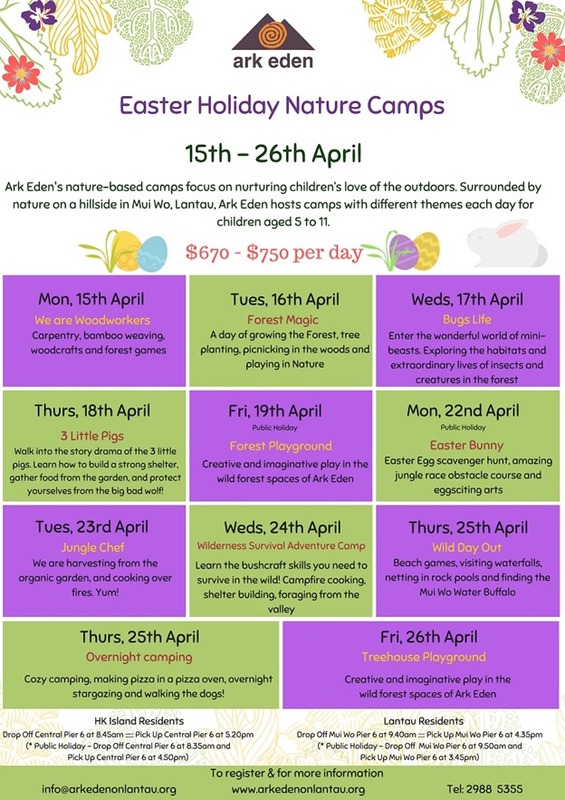 There will also be a meeting scheduled for parents to learn more about the importance of Action in our PYP classrooms in Term 3. 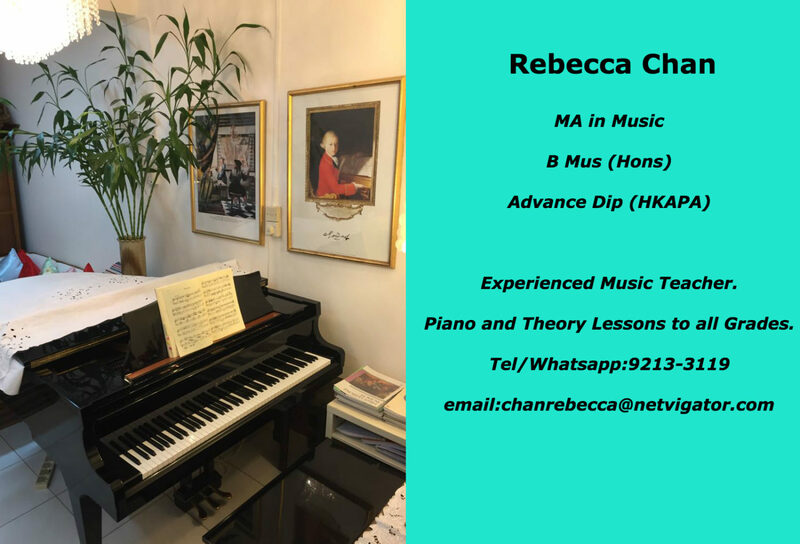 If you would like to share any action that your child has taken at home because of any learning from school, or in the community, please get in touch with your child’s class teacher. We look forward to celebrating action taken by our learners. We are planning to hold a parent information session on this important topic next week on Thursday 28 March from 6.30-7.30pm. Do come along if you wish to find out more about internet threats and hoaxes, social media and ways to keep your children safe online. There will be plenty of opportunity to ask questions and share views and perspectives. 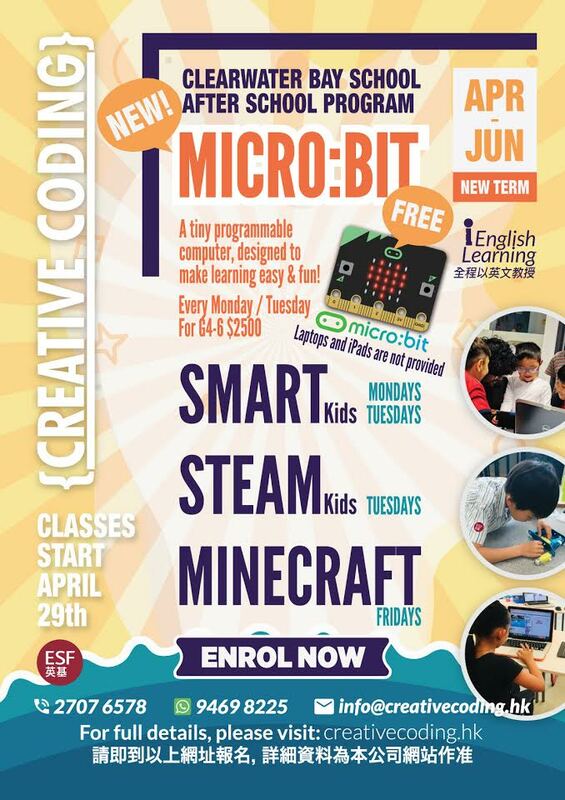 We will also outline the school’s approach to digital citizenship and online safety. 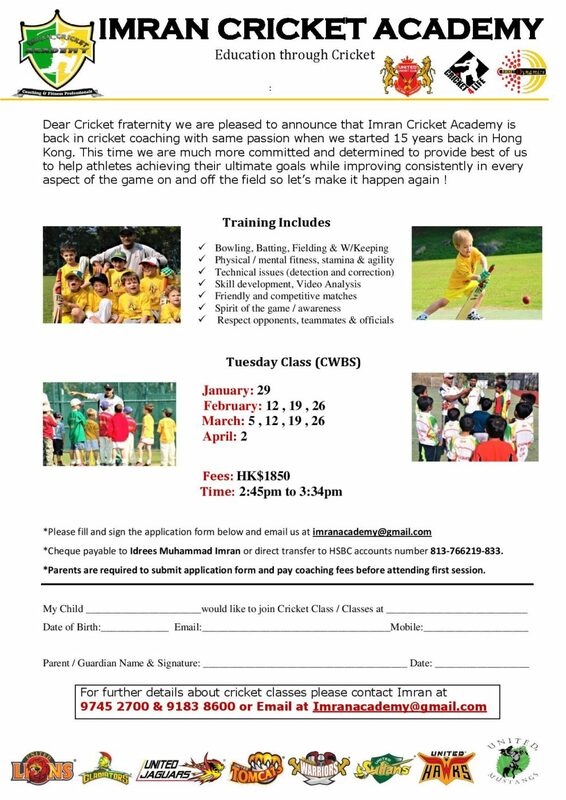 All parents are most welcome to attend. An email invitation with full details and a link to a google RSVP form was sent out earlier this week. Our annual Year 5 trip to visit our sister school, the Panda Road School in Chengdu is fast approaching at the end of this month. 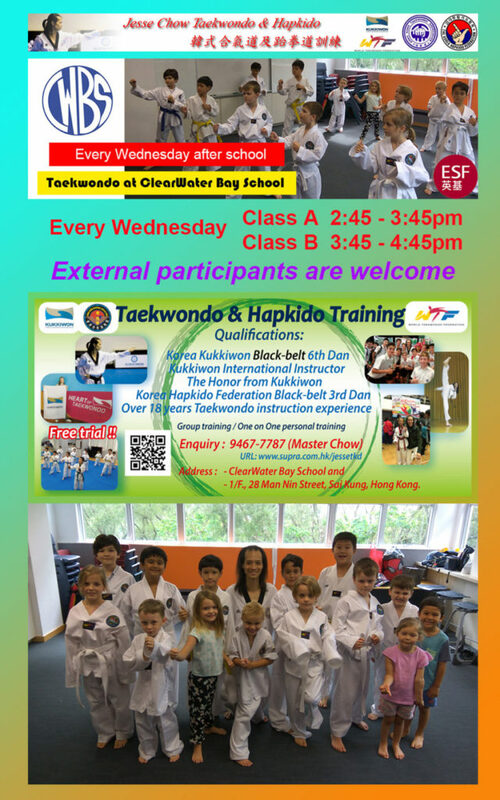 This year’s travelling group consists of 18 Year 5 students, 4 parents and 3 staff including Ms Lisa Harris (Vice Principal), Ms Tina Tian (Chinese teacher) and Mr Edward Dong (Chinese teacher). 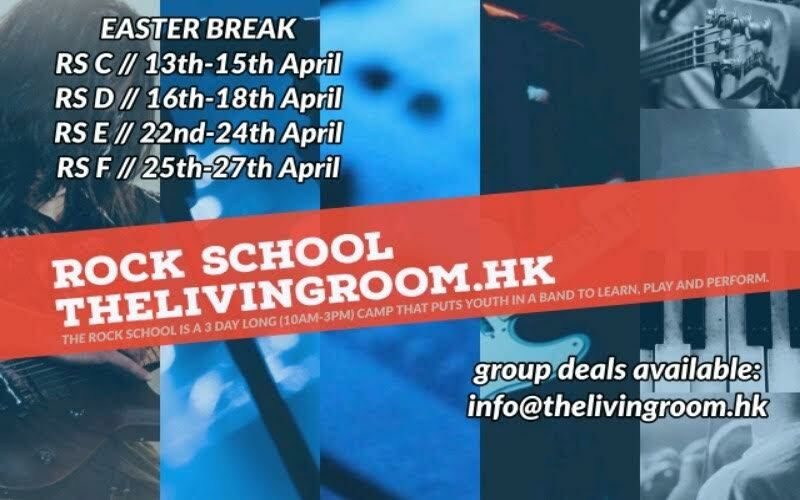 The 4 day trip includes visits to the school with time spent in classes, home visits with ‘buddies’ to socialise and have dinner with the buddy family as well as environmental, cultural and language experience visits to the Panda Rehabilitation Centre, Wuhou Temple, Jin Li Street markets and the People’s park. Is is a very worthwhile and enjoyable trip for all. Just a reminder about parking in and around the school, especially at drop off in the morning and pick up in the afternoons. 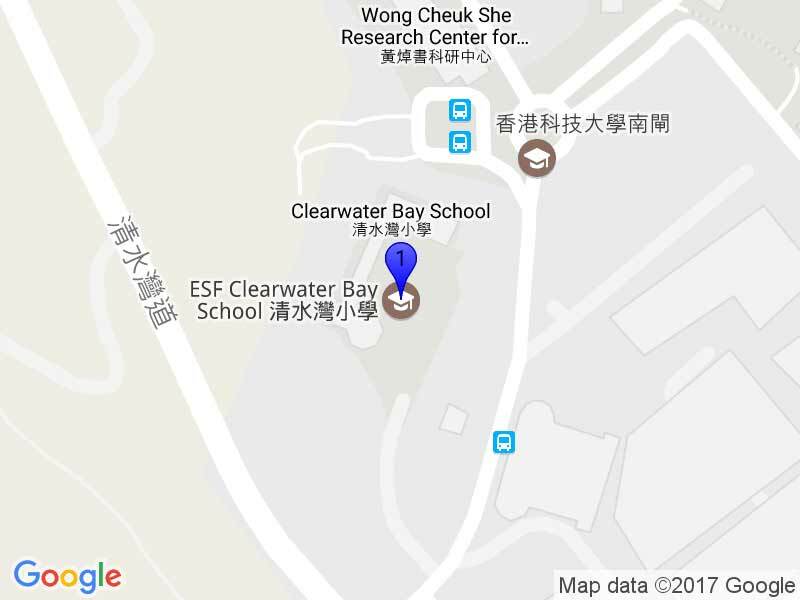 Please park in the carpark near the Caltex petrol station or in the authorised car parks at HKUST. Please do not park in or near the top of our school driveway as this causes a great deal of inconvenience to school buses and other drivers and only increases the congestion in accessing the school. Parking in Ngan Ying Road or the HKUST bus station is also illegal and leads to complaints from HKUST. Your cooperation in the interests of safety for all students and drivers would be appreciated. 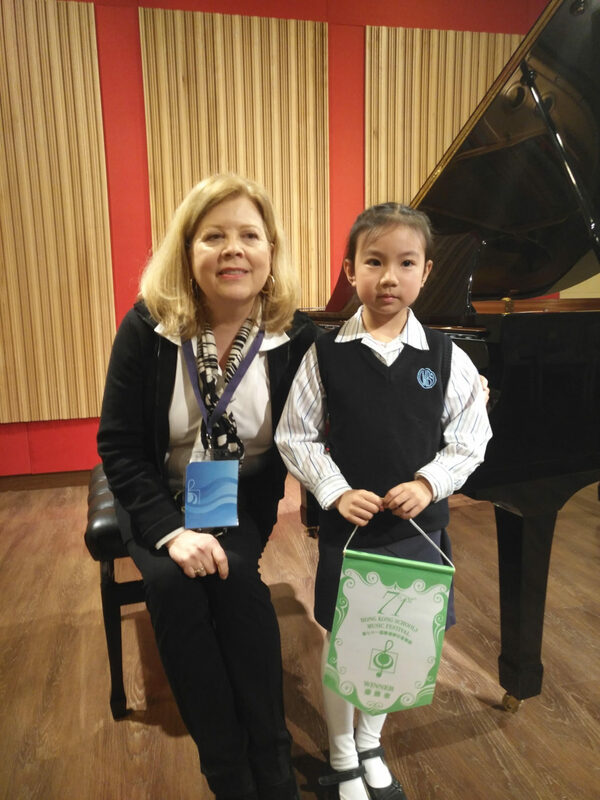 On Tuesday March 12th, Angelica Liu (2B) won the first place in the grade four piano group of the 71th Music Festival. 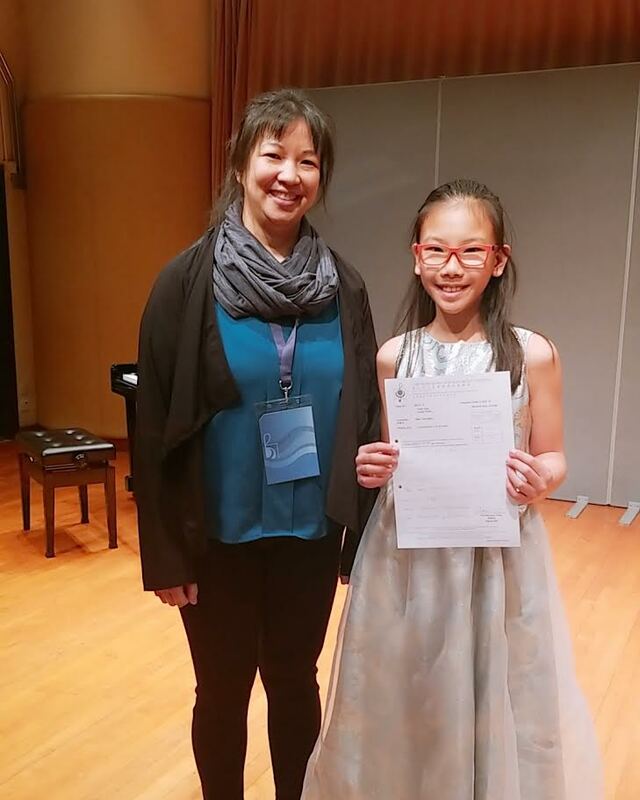 Hitomi Mao (6A) was awarded second Place in the Violin Concerto round of the ‘The 71th.Hong Kong Schools Music Festival ‘. Hitomi gave an exceptional performance and was competing against 49 other talented students in her category.